Easter has long marked the day that Christians celebrate the miracle of Jesus’ resurrection from the dead. And appropriately, on Easter Sunday of 2016, the Askin family celebrated a little “Easter miracle” of their own when their son who was declared medically hopeless, got his own second chance at life. 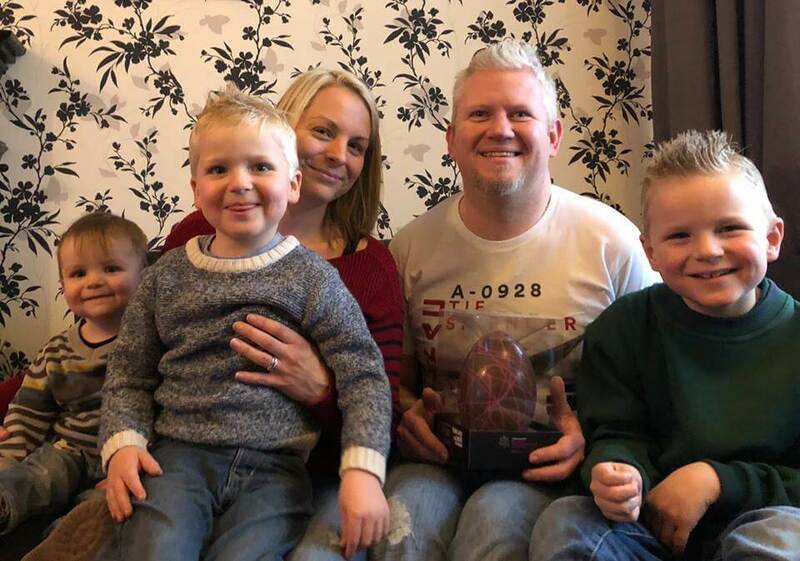 Their then-2-year-old son Dylan was suffering from Langerhans cell histiocytosis (LCH), a rare form of cancer that creates cysts on the lungs. 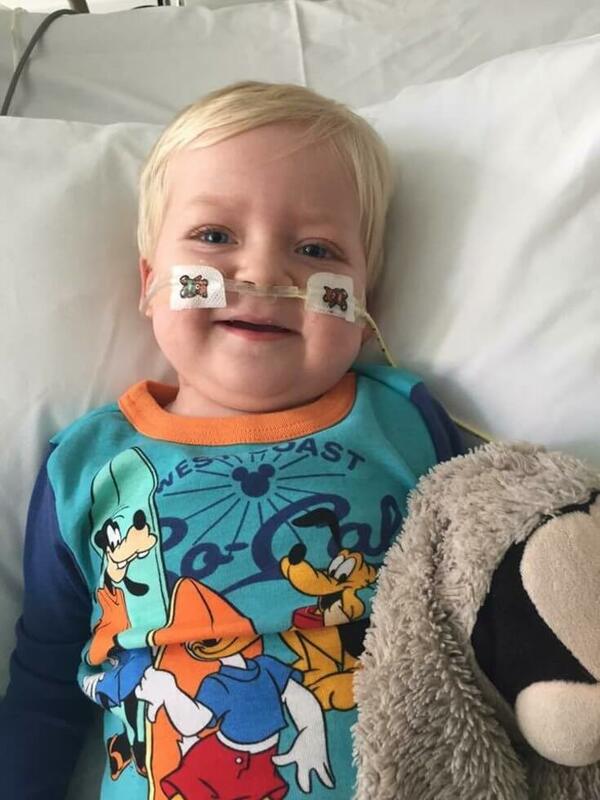 On Christmas Day of 2015, Dylan was rushed to the hospital due to breathing problems. It was then that doctors found he had both a collapsed lung and numerous cysts covering his lungs. While the LCH already put Dylan in critical condition, his health declined even more rapidly when he contracted pneumonia. On Good Friday of the following year, the toddler’s mom and dad prepared to say goodbye to their precious son who was given no more hope for survival. His health had taken what medical professionals believed to be an irreversible turn for the worst. 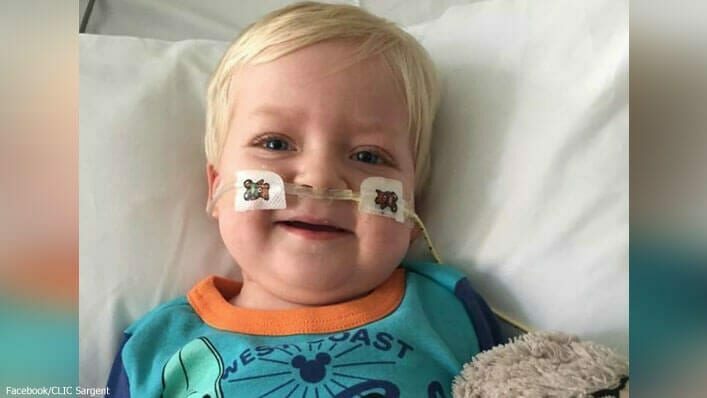 The following day, as the two-year-old was slowly being taken off life support by doctors, his heart rate bounced back to normal. “When we told our eldest, he said, ‘He’s like Jesus’ – because he had been learning about it in school,” said Kerry. Just one month later, Dylan was sent home from the hospital, and he continued chemotherapy for the next year and a half. Today, he’s a happy, healthy 4-year-old. “I am not massively religious, but I did think it was a miracle,” said Kerry, who is forever grateful for her baby boy’s second chance at life.